Our first event was in the summer of 2015. Since 2017 we're having winter AND summer events. 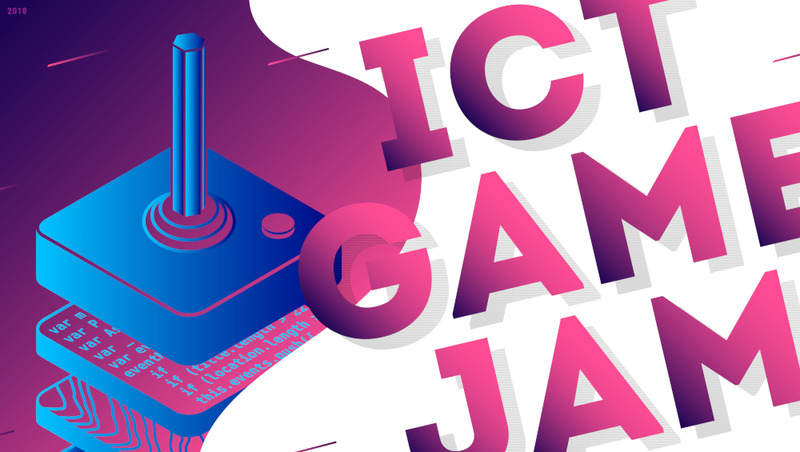 Check out some of the games from gamejams past!